Bringing More Fun To your Event. 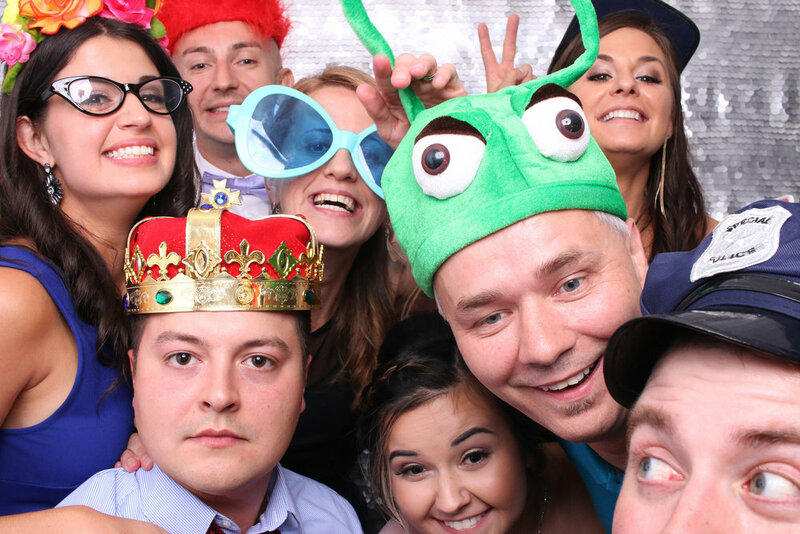 Since 2016, In light PHoto Booths has provided professional grade photo booth rentals all over the Chicago Metro area. #1. 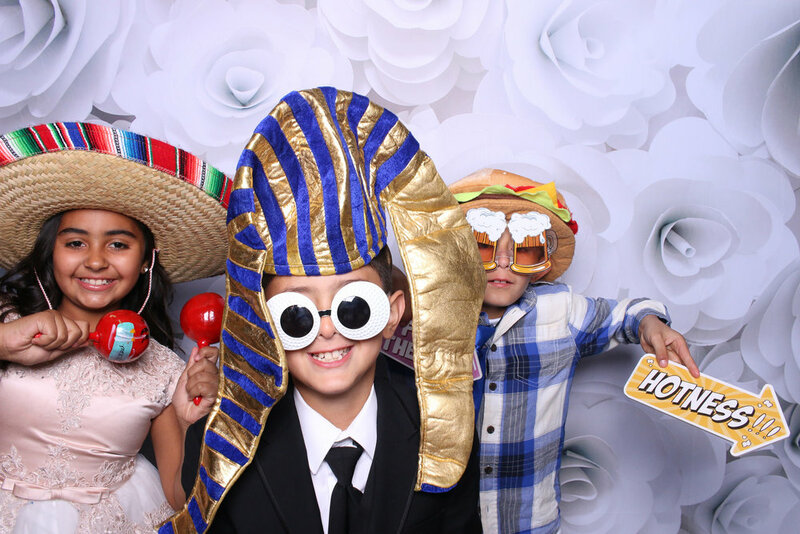 Our photo booths bring more joy to you and your guests. See what some of our previous customers have said about us on Google Reviews. #2. Our booths Take Amazing Photos, always. #3. We customize your booth for your event. Looking for GIFs/Boomerang/Green Screen? We’ve got it. Looking for a drop-off rental? No problem. Want something totally and completely custom? We’ve got your back. #4. 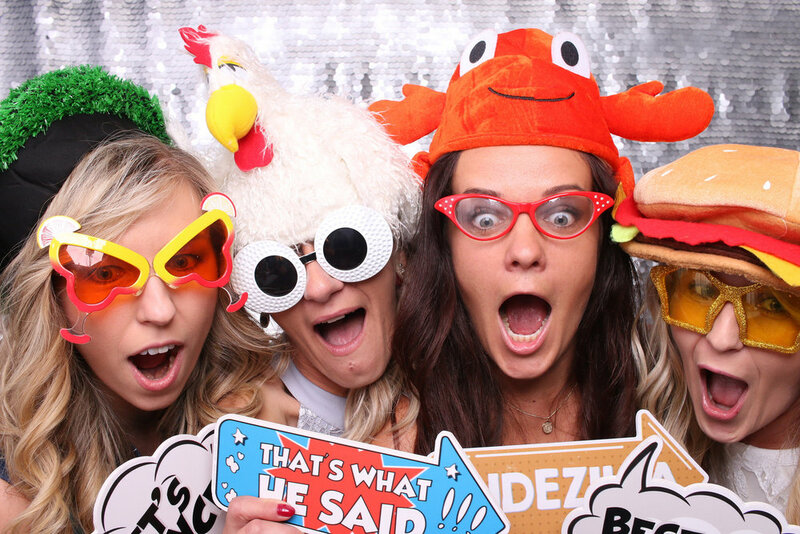 We make renting a photo booth easy and fun. The photo booth booking process should be easy. We’ve streamline our process for you, to make it fun and enjoyable. We will work together to find a package that fits your photo booth needs, and make sure we are on the same page well ahead of the day of your event. After the details are squared away, our designer will prepare an amazing theme for your event. From custom overlays to print strips and beyond, our designer will create a theme that speaks to the nature of your event. Your feedback is what matters here. Our mission is to customize your booth perfectly. It’s time to party!!! All of the hard work is done. Now it’s time for you to enjoy your photo booth. We will show up early, make sure everything is perfect, and provide a product that will entertain your guests all night long. At the end of your event, you will be provided with a copy of all photos, and your guests will go home happy with their own copies:).